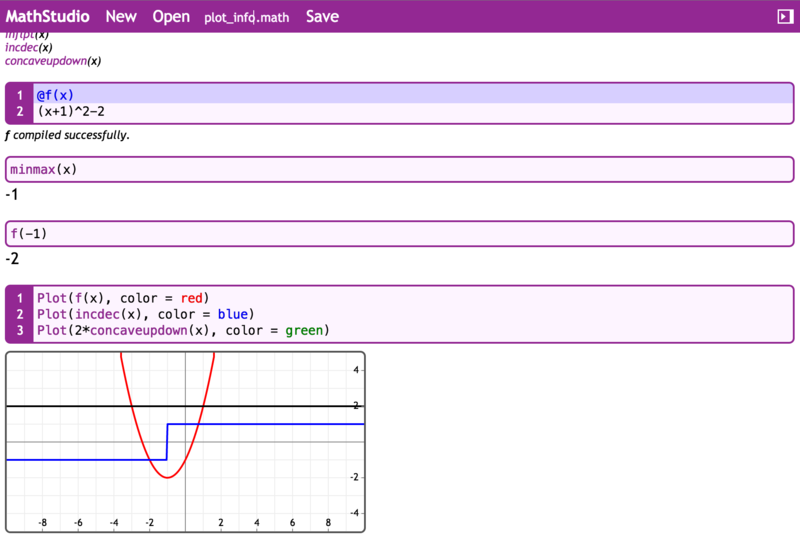 Works with MathStudio 6 and MathStudio Express iPad, iPhone, and web math stud.io version. clsVol1 - ComputerLearningService Volume 1, MathStudio Scripts for the Amazon eBook, TI-Nspire Guide Algebra Fundamentals. Allows us to use MathStudio 'include' functions for TI-Nspire Global Oneline Function to help "EVERYONE" get and have confidence in their ability to do math. Need to create a function for last 11 include functions to use.